You have met Veronika Palovska on my blog before. She is an online teacher with a unique niche: she teaches writing to online creative entrepreneurs and teachers at DoYouSpeakFreedom.Com. Writing is essential when it comes to communication, and it takes up a part of our time as teacherpreneurs. I was born in a non-English speaking country. When I was learning English in school, textbooks were the only medium we had access to. English movies and magazines were hard to come by and needless to say, the Internet wasn’t even a thing at that point. When the teachers wanted to pepper our lessons with some “real-life” English, they brought in a Beatles song, a British newspaper clipping, or a Mr. Bean videotape (don’t ask me why). The activities never got further than filling in gaps, reading and translating, or passive watching. Now, if you’ve ever learned a language in a traditional way, with a limited exposure to the unfiltered, natural language, I think you can imagine how I felt when I finally faced the real real-life English: enchanted, but also shocked, betrayed, and frustrated. Like Buddha when he, after twenty-nine years of being locked in his father’s palace, saw what was behind its gates for the first time. Remembering this feeling, as a teacher, I don’t let my students get used to the luxury of English textbooks and EFL learning material. I let them experience what’s behind the gates, outside the study rooms, and beyond the textbooks, no matter where they live. Nowadays, the possibilities are endless. Authentic texts, audios, and videos can do more than just embellish your lessons as icebreakers or “fun” activities at the end of the lessons. They can be the bricks you use to build a strong base of your students’ fluency. If you would like to try it with your students and aren’t sure where to start, this post is for you. To make it clear, authentic material or resource is anything that wasn’t originally intended for language learners. Business English Pod isn’t an authentic resource. Entrepreneur on Fire Podcast is. Jack Askew’s YouTube channel isn’t an authentic resource. Gary Vaynerchuk’s is. English with a Twist isn’t an authentic resource. Copyblogger is. And so on. In this post, I talk about how to use one specific kind of authentic resources: blogs. 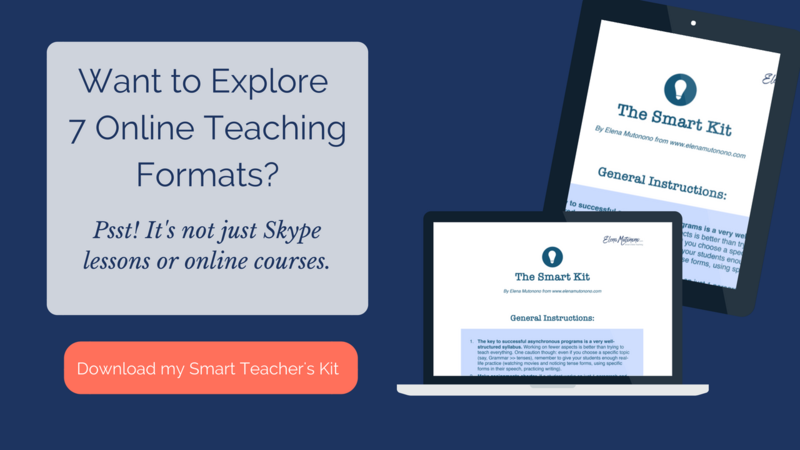 They’re perfect for my teaching approach, which is task-based and student-centered, meaning that I build personalized syllabi based on student’s needs and goals, and make my students do things most of the time, as opposed to consuming the content passively. Blogs are written in contemporary, natural English, very similar to the language people use in everyday conversation. People tend to resonate with things written by their peers, not by experts. It’s possible to find a well-written blog about almost any topic your students may be interested in. Many bloggers use more channels than just text: videos, audios, slides, infographics, and more. This provides you an opportunity to come up with many different activities. Reading blogs is a natural and fun thing to do. Your students probably already read some blogs in English, and taking advantage of something they enjoy doing is a win-win. You probably like reading blogs, too. That’s why you’re here, right? Another win-win. They aren’t suitable for beginners. It takes more preparation time than using traditional textbooks and one-size-fits-all lesson plans. From student’s perspective, it’s more difficult to see the structure, keep track of their progress, and experience the feeling of accomplishment that’s so important for them to stay motivated. You can overcome this obstacle by providing personalized syllabi, ideally with checklists or other tracking tools, and regular assessments to help students see the results. The one advantage that overweighs all the disadvantages is that the students will get results. How to find, save and organize blogs. 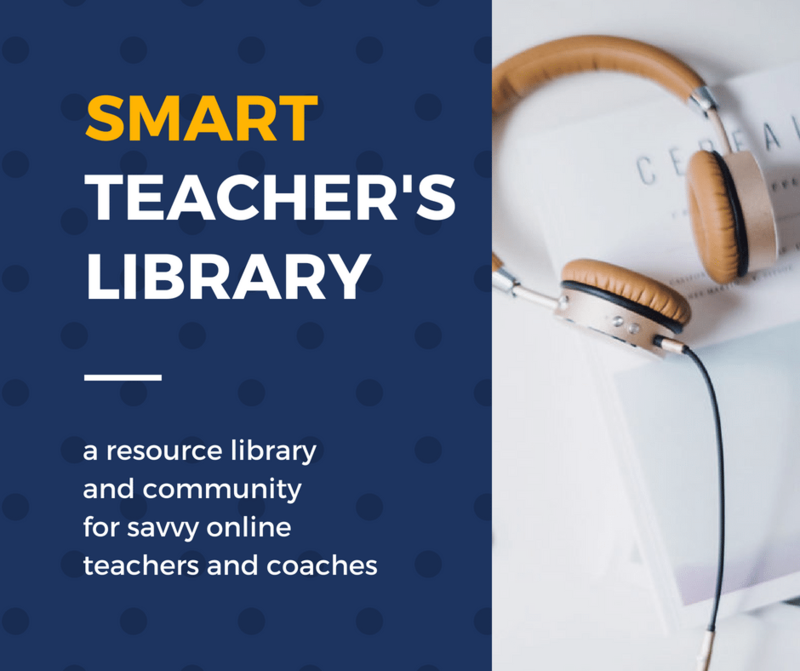 Having a well-defined niche makes it easier for you to keep a running list of high-quality, well-written, and relevant blogs your students will fall in love with. 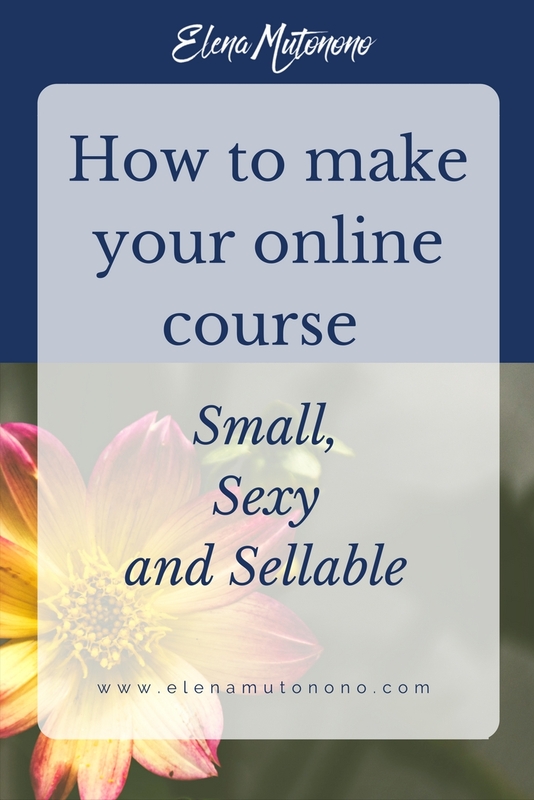 My niche is creative female entrepreneurs with intermediate to advanced levels of English. I follow female entrepreneurs on Twitter and Pinterest to see what kind of content they like, and I also follow influencers in this field. I use Feedly and Pinterest to save high-quality blogs, so I always know where to look when I’m putting together a personalized syllabus. This should help you to come up with at least a small list of blogs to choose from. Use a bookmarking management tool like Pinterest, Pocket, or Feedly to organize your lists. Is it written in natural, contemporary English? Is the topic relevant to your student? Is the post fun to read? -> Among other things, stories are generally easier to remember, more fun to read, and contain more useful language than informational posts or tutorials. Does it come with a highly relevant content upgrade? -> Who doesn’t like a nice worksheet or a mini-workbook? There’s no reason not to take advantage of the work that has already been done and have the student complete the worksheet as homework or during the lesson. 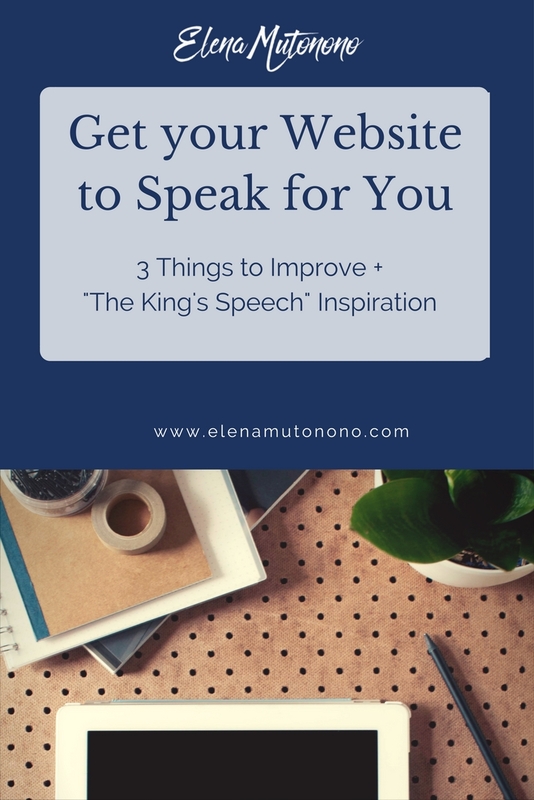 Regina Anaejionu’s blog because of the way Regina blends her personality into her writing; also because of her conversational style, unique voice, humor, and the exceptional quality of her content. 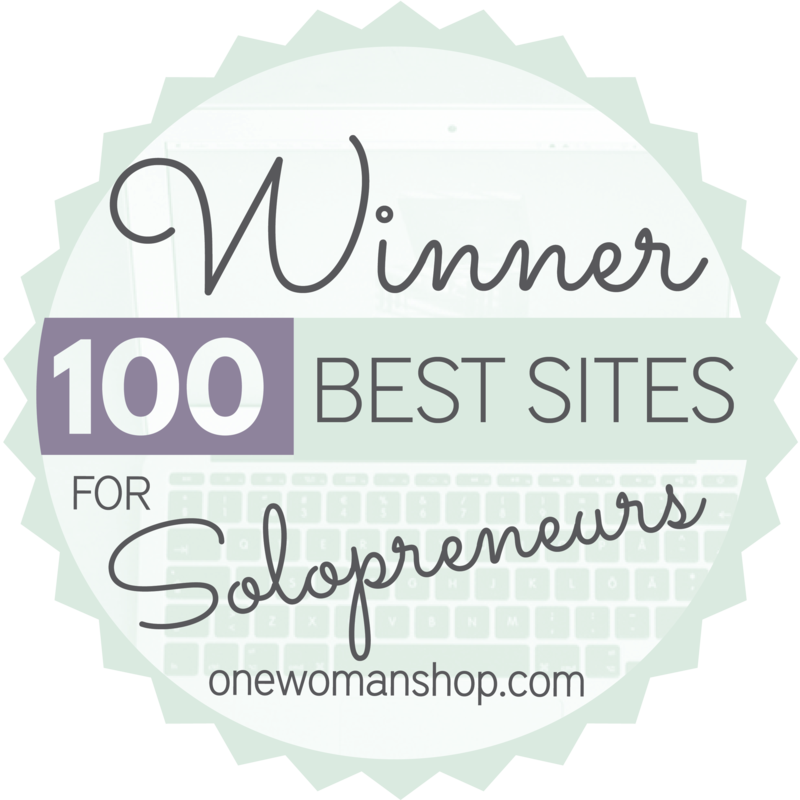 She often offers free content upgrades, videos, podcasts, infographics and much more. Alexandra Franzen’s blog because Alexandra is one of the best storytellers and writers you can find in the blogging world. Seth Godin’s blog because of Seth’s minimalist style. His short posts are well-written, spot-on, entertaining, and contain a surprising amount of useful phrases and idioms. 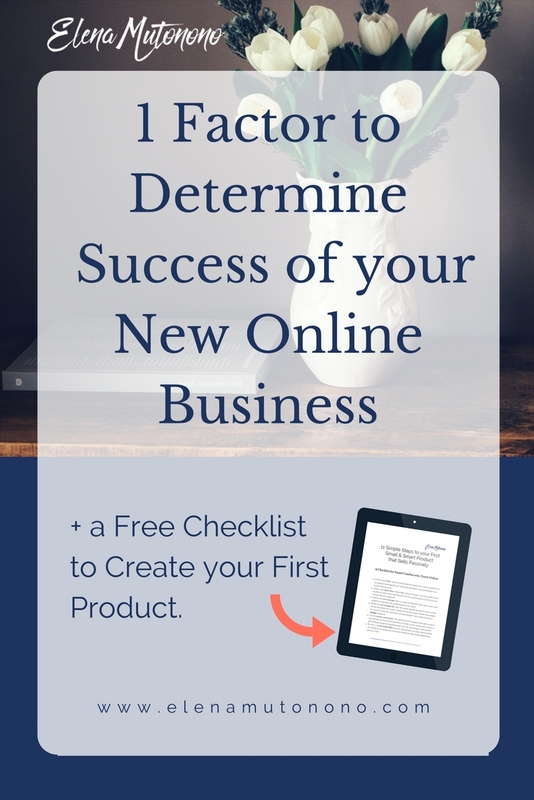 Erika Madden’s blog is an example of actionable content written in a conversational style and full of great expressions for online entrepreneurs. 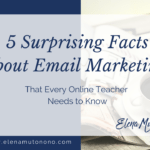 Erika also makes use of infographics, worksheets, and other things that make her blog even more attractive. Paul Jarvis’s blog because Paul’s writing is everything but boring. His articles are original, smart, amusing, and Paul isn’t afraid to write like he talks. He also uses stories and metaphors to explain his ideas, which makes his articles a perfect learning resource. Want to see a real example? Alexandra Franzen gave us her kind permission to use her work to illustrate how to use authentic blogs as learning material. You can download a set of worksheets and printables based on one of her posts, together with a printable version of the checklist (above) and the infographic (below) on this page. Depending on your student’s level, you may need to shorten and/or simplify the text. If this is the case, copy-paste the text in the writing software you use and make the changes. You can use the Hemingway app to help you simplify the text. It goes without saying that you should by no means modify and publish someone else’s content without their written permission and without linking back to their site. Most bloggers will agree that you can use their content for educational purposes. With advanced students, you can just give them the link to the post and work with it as it is. You don’t need anyone’s permission to link to their site, of course. Think about the learning objectives and brainstorm a list of exercises to do in lessons and as homework (see the next section – Example activities). 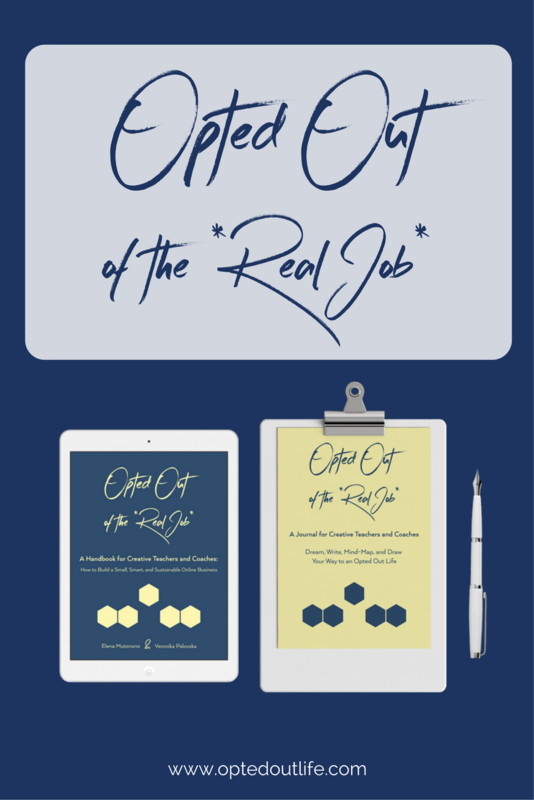 Click here to download worksheets based on one of Alexandra Franzen’s blog posts + a sample time plan to show you exactly how to use the post over the course of three months. Schedule the exercises for the following month and beyond. If you want your student to get the most of the authentic text, you have to come back to it again and again. It’s better to deal with the same text several times than with many texts once. You can see a sample plan below. One blog post can be a resource for many kinds of exercises. And no, you don’t have to be afraid of making your students hate the post, as long as you don’t approach it the same way every time. Blogs can serve as the main resource you build the learning plan on, or you can use them as an additional resource. 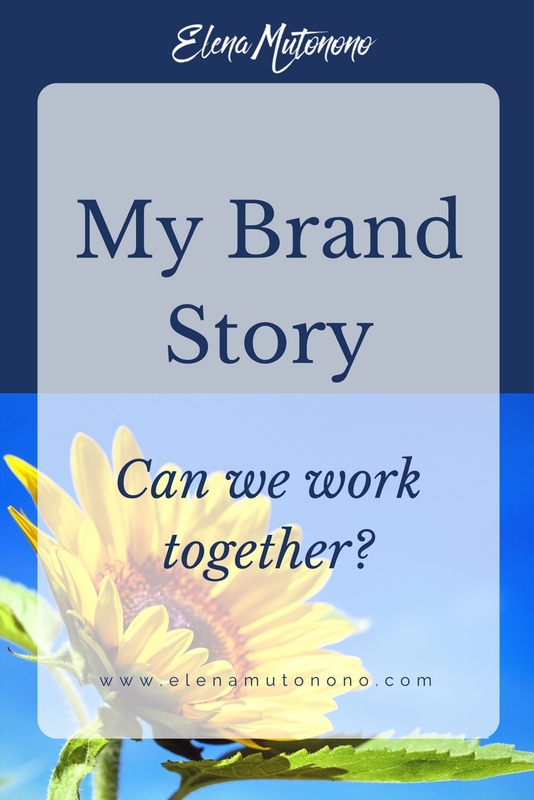 My programs are focused on business writing, so for me, blogs are crucial. Apart from them, I make use of podcasts, YouTube videos, websites, social media posts, and many other online resources, both authentic and non-authentic. As for traditional non-authentic learning material, the only resources I use on a regular basis are grammar exercise books. 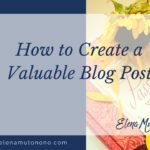 Now, here are some of my ideas on what to do with an authentic blog post. I’m sure you’ll be able to come up with even more activities suitable for your students. I always prepare a detailed syllabus for one month (= four lessons) in advance, and I have a rough plan for the next three months or so, depending on the student’s long-term goals and needs. I set reminders for resources I want to come back to. If you’re familiar with the spaced repetition system, you know that bringing in an older resource the student has almost forgotten about is very effective. Here’s a sample plan for an upper-intermediate student, aiming at activating passive knowledge and overcoming the intermediate plateau (to keep it simple, I don’t include activities that aren’t directly related to the blog post). Use only high quality, well-written blogs. Use blogs written in contemporary, natural language. Use blogs that are super relevant to your student’s goals, interests, and needs. Use one text multiple times, with different kinds of activities. Don’t have students just read the blogs, but make them actively use the language (write/speak). What do you think? Did something inspire you to use blogs in your lessons? Do you have more ideas how to do it? Let us know in the comments. I must admit that, although I have been teaching for many years, I had never really thought about using blogs as a resource. But this post has opened my eyes and I will certainly be looking into this more. Thanks, Bob! I love this post, too! All of the creative assignments that I never thought of. It was quite eye-opening to me, too. Thank you for taking the time to read and comment on the post. I’m glad you found it useful! What a timely post! 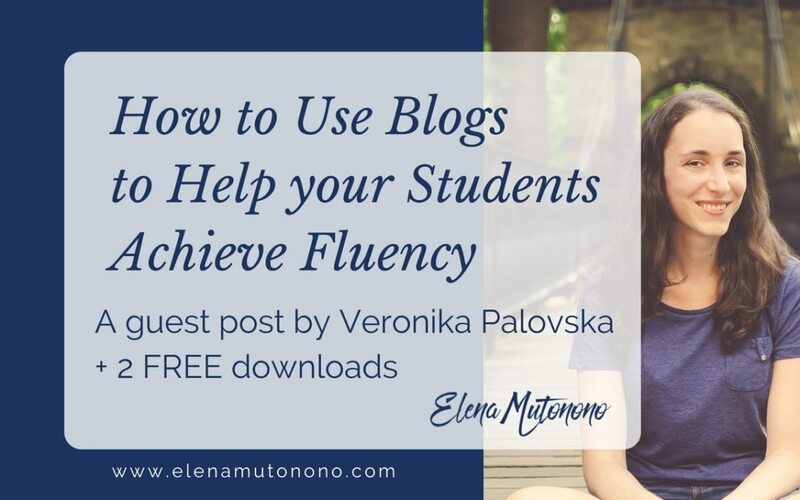 I’m in the process of putting each and every one of my students onto blogs for exactly the same reasons Veronika mentioned. Thanks a lot for the practical ideas, they’ll definitely come in handy once my students get back to me with their reading choices. I’m happy to hear that you’re going to use blogs with your students and that you found my ideas useful. I admire your work, and it means a lot to me that you liked the post. This really is a great post! Nice work Veronika! Blogs are great sources of information if you can vet them to make sure that the information is accurate. In fact, the vetting process can become an activity to develop critical thinking. There are many high quality blogs which feature information more up-to-date than published books that it would be a shame to discredit them only because they are published online. Thank you for the comment. You’re right, blogs can be used in many ways – even if you teach English for study. An activity to develop critical thinking is such a great idea. I hope you’ll try it with your students! Fantastic post! Thanks, Veronika! I use blogs, podcasts, and videos with my students but you gave me several new ideas that I look forward to trying. Also, I’d love to download the worksheets. I’m intrigued by the idea of a 3-month plan! I’ve tried to sign up for them a few times but nothing happens when I click “Send Me the Worksheets.” Are they still available for download? Annemarie, thank you for reading this! I’m glad you found some really helpful information in this post. I’m sure Veronika will be notified of your comment and respond soon. Thank you for your comment. I’m sorry to hear you didn’t receive the worksheets. I’ve checked the signup form and it works, but unfortunately it doesn’t show any success message when you click the button. I’m trying to solve the issue now. But the confirmation email should be in your inbox. Please try to check your spam folder or search for “Teach Freedom”. If you don’t find it, please send me an email at veronika@doyouspeakfreedom.com and I’ll send it to you. Thank you and sorry for the inconvenience! The signup form works now, thank you again for letting me know about the issue. Great, thank you for working on it. I’ve just downloaded the worksheets. 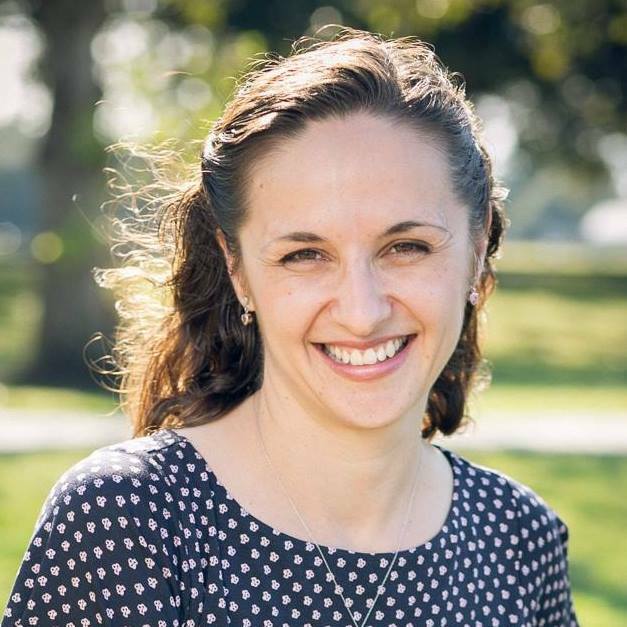 Hi Veronika, I found this post really helpful and inspiring but am just wondering how I could adapt it to suit my class of 15 upper intermediate students. Your post seems to imply that you are using blogs with individual students rather in a classroom situation, but perhaps I have got this wrong? Also, I wondered whether you had tried encouraging students to write their own blogs, and if so how this had worked in practice? 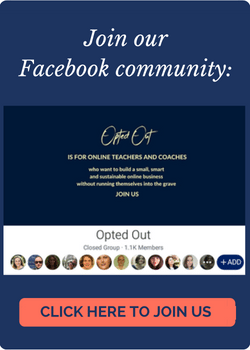 You’re right, I’ve written this post with online teachers in mind, but I’m sure you can use blogs with a group of students, too. Students can choose what they want to read and make a presentation about their blog post. Or you can read one post together, and students can discuss it in pairs or small groups. The possibilities are endless. As for your second question, yes, I ask my students to write their own blog posts. With your students, you can even start a classroom blog, where one of them publishes one post every week or so and the others comment on it. Or they can cooperate with each other like real bloggers – help each other brainstorm ideas, edit the post, proofread it, and so on. I shared it on my page of Annie’s English Class on FB. Thank you so much, Anita! 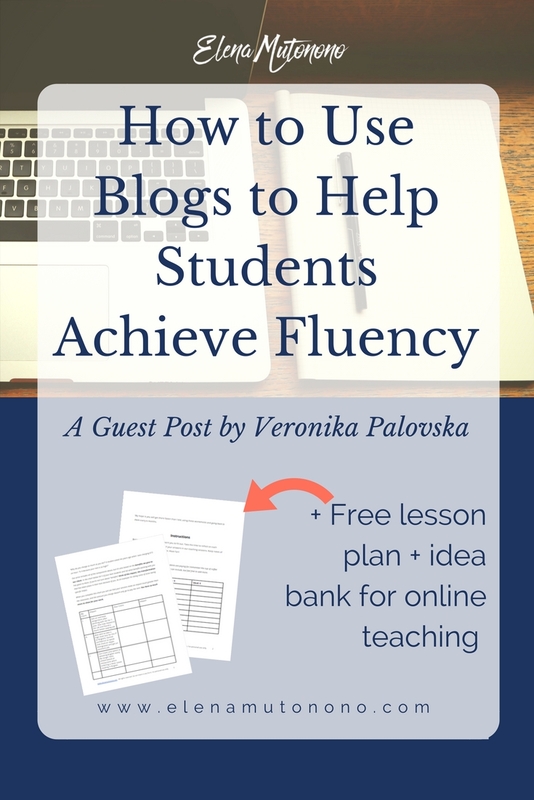 I hope you’ve signed up to receive Veronika’s lesson plan as well. Thanks! 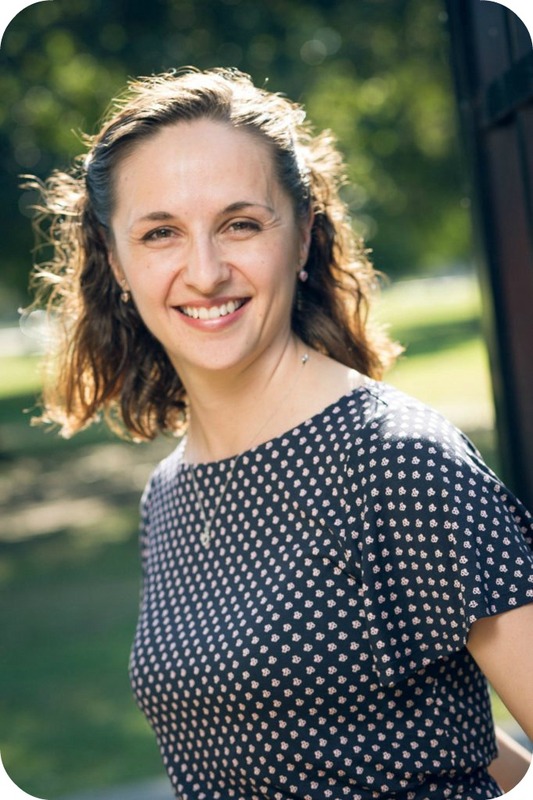 Just to let you know that we’ve shortlisted Veronika’s blog post for this month’s TeachingEnglish blog award and I’ll be putting up a post about it on Sunday’s TeachingEnglish Facebook page http://www.facebook.com/TeachingEnglish.BritishCouncil, if both of you would like to check there for comments. WOW< thank you! What an honor! Thank you for your kind words. This post is truly insightful. Thank you for all of the wonderful creative ideas in this blog. I love how you have built understanding of the blogs by working with them in so many different ways going from easier things like an examination of the words used to a more complex examination of the ideas and using the text as inspiration and structure for their own writing. I will defiantly be looking at blogs when I am searching for materials in the future. Thank you! I’m glad you’ve found some useful ideas for your classroom. Stay in touch. This is truly a wonderful blog on helping our students learn living English.The tips will help the teachers a lot in enhancing their teaching strategies. That was definitely handful! Thank you for the post? This is the third time I read this post and I always find something new to it! Btw, I can’t get the link to the worksheet to work, it says the connection is very unsafe. What should I do ? Elfin, I’ve emailed Veronika, and she’ll solve it for you and others – thanks!